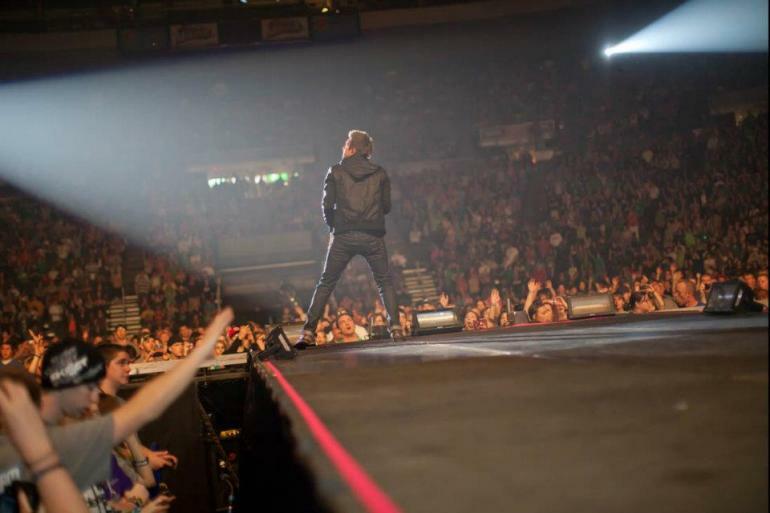 Christian music's largest annual tour features in 2019: Newsboys United. With Danny Gokey, Mandisa, Rend Collective, Ledger, Newsong, Hollyn, Speakers Dare 2 Share's Zane Black. Pre-Jam Party with Ty Brasel, Manic Drive & Dan Bremnes. Delicious sushi and Asian cuisine made with high quality ingredients. The Cincinnati Cyclones are Cincinnati's Kelly Cup Championship winning hockey team and ECHL affiliate of the NHL's Buffalo Sabres. Cincinnati Cyclones hockey games are more than just a game! The official store of the Cincinnati Reds offering gifts and souvenirs, with everything a true Red's fan needs.